I have recently found some new fitness and nutritional items on Instagram. I just wanted to share with my Frugal Exercisers and what I have been doing recently. The blog has taken a back seat to my Frugal Exerciser Instagram account but I will be back blogging once or twice a week. As some of you might know, I'm lactose intolerant but I really have a milk allergy. Every time I try to eat ice cream, even if it is lactose free, I get a sinus infection. 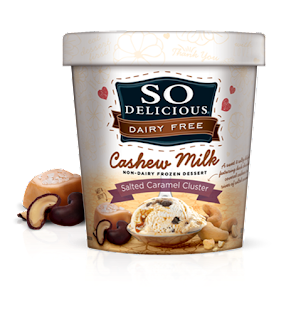 I found some ice cream made out of cashew milk called SO Delicious. I choose the dark chocolate truffle and I wasn't disappointed. 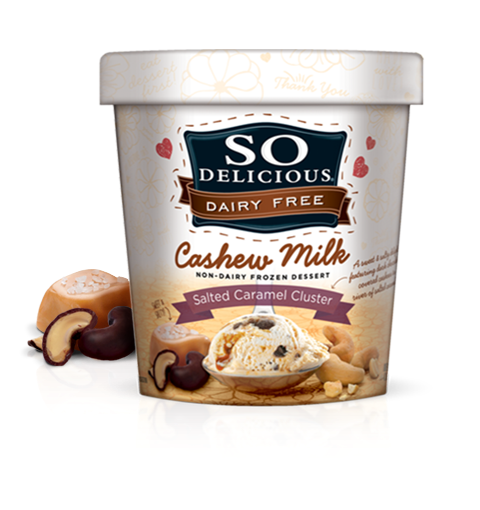 They have all sorts of flavors such as cappuccino, creamy cashew, salted caramel cluster, and Snickerdoodle. I found mine at Whole Foods but go to their site to find it near your home. If you are struggling with your portion sizes you might want to try portion controlled plates. 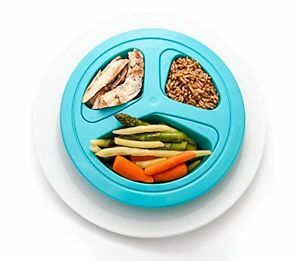 The Portion Master Skinny Plate Weight Management Portion Control Plate is the best of the bunch because they have several sizes that start at 275 pounds(125kg). As you lose weight, your plate shrinks. I'm thinking about purchasing these plates for my new clients. You can buy it on Amazon. 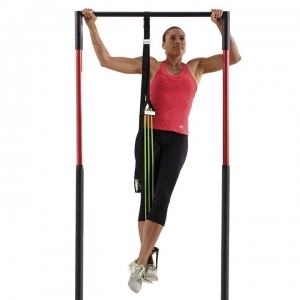 This assisted pull-up apparatus will be mine soon. I like to add pull-ups to my client's exercise routines but most are not strong enough to do it unaided. This would be a great exercise product to add to your home gym especially if you are into boot-camp or CrossFit workouts. These three items are on my late summer favorites' list and if you like my ideas, check them out for yourself. Have you found a new fitness or wellness gadget you would like to try?